Fear of change is a natural human emotion. In South Africa, fear of change is driving anxiety about land reform. 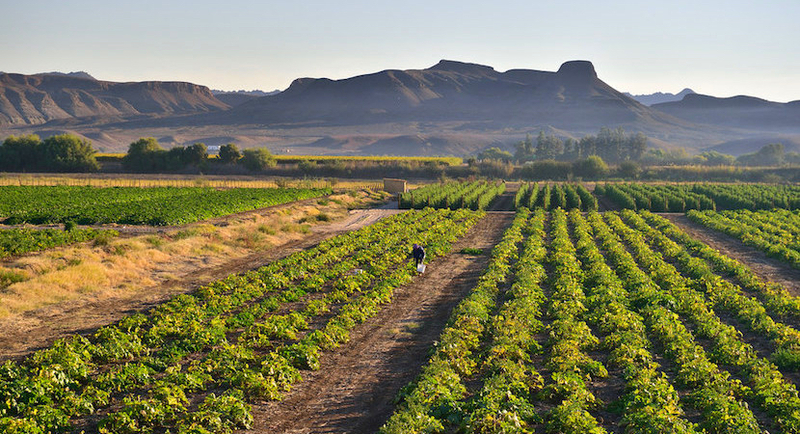 Despite government assurances, many white South Africans worry about the losses they may face under changing land expropriation laws.